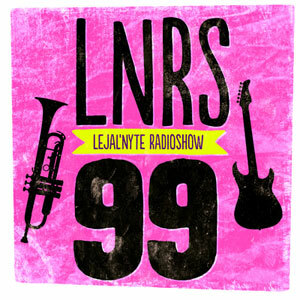 Lejal’Nyte radioshow LNRS099 was live on air @ http://www.sub.fm 15.06.2013 @ 9AM UK time @ 11AM EE time. Fresh music from artists like Gee, Jeffy Diamond, Self Evident, Arshaw, Chump Change, DGGZ, Weedo, MoonDoctoR, Okibi, Dannyjamz and others. This entry was posted in radio and tagged bass, experimental, footwork, hiphop, juke, lejal'nyte, sub.fm. Bookmark the permalink.